The trick to get the perfect flow and look to our hair often puts us all in a dilemma, where we find it difficult to settle for a long staying solution to this. It sometimes leads us to damaging solution, temporary much and harmful in the long run; so how do we tackle this, without any use of chemicals directly on our hair and something instant for application? A flexible and smooth choice we get for such practice is definitely hair extensions, wigs and closures that come in a huge array of variety without hurting our pocket much. 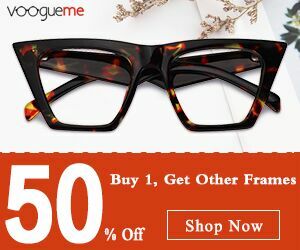 The best thing about them is the accessibility to online websites which make it super convenient in terms of selection and ordering while having a proper idea of the fitting, color shade, texture and durability. Dsoarhair.com is a popular and emerging online store for the fancy hair needs of anyone, be it for an occasion, outing or for your regular days, your hair woes are sorted and beautified. 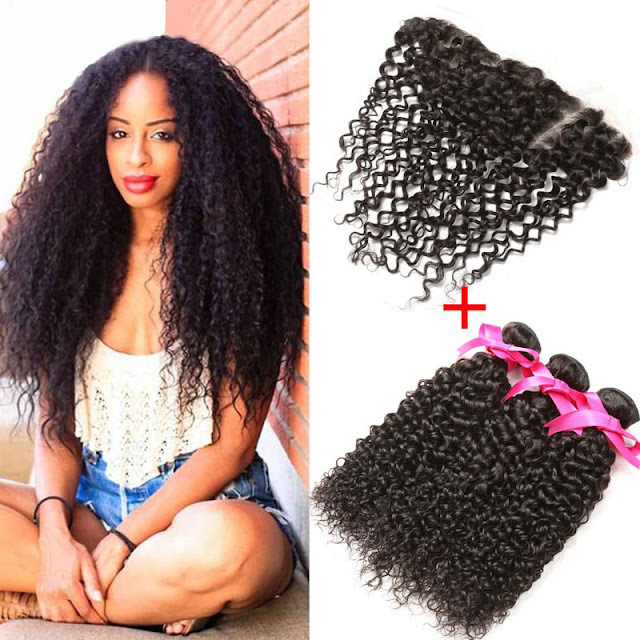 You get to select from a top quality assortment of hair products at amazingly slashed prices with a gorgeous diversity in patterns, length, type, texture, and ombre and so on. 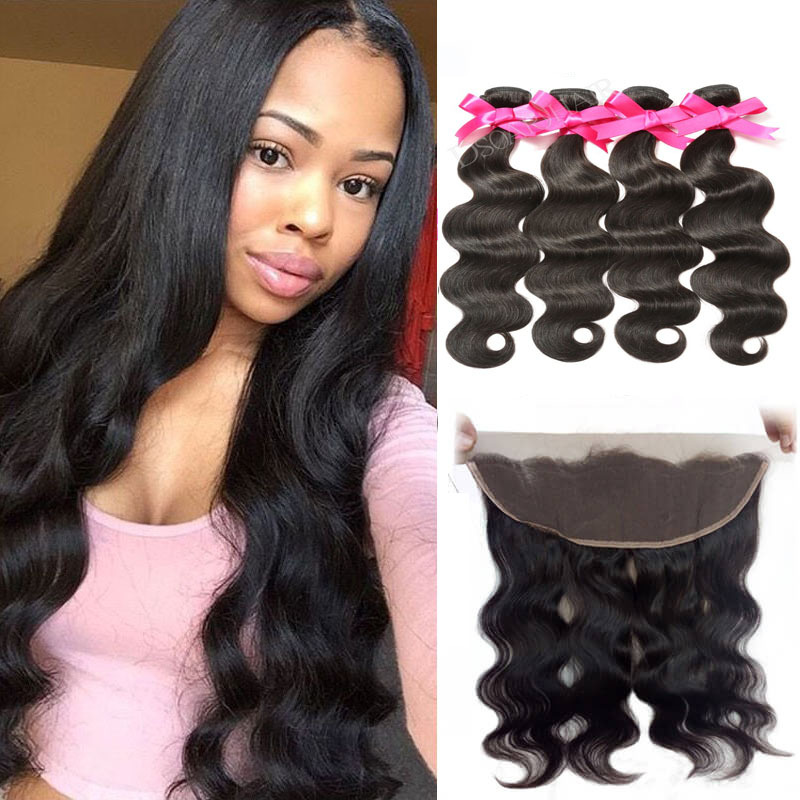 Wide range under hair weaves is rejoicing as they make available lovely different textures like body wave, straight, loose, natural, deep and curly weave. 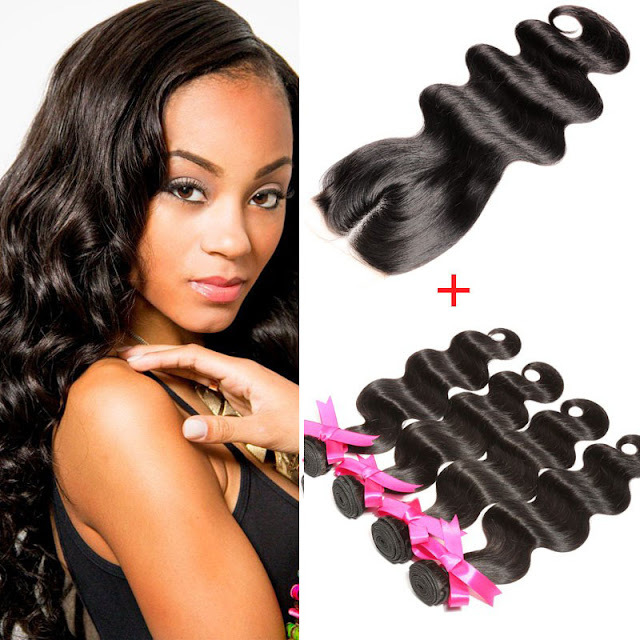 Types under human hair weave range from Brazilian, Peruvian hair, Malaysian hair to Indian hair. They rack up all the latest trends for your updated look and provide options of 360 lace frontal for a modern and eased out appearance, ever going style of ombre and hair extensions like clip in, tape in, I tip and U tip hair etc. If you prefer wavy over curly and straight, there are options to it and so are for curly and straight textured hair accessories. In addition, they have an easy exchange and return policy in case of any dissatisfaction with their products and offer free shipping. They have a separate section for the wholesale category for salon and stores to browse and shop collection from. Head to their website and enjoy your favorite pair to look your best!